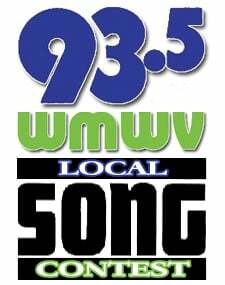 The Blues Summit Celebrating 25 Years On WMWV! Hey Blues Lover! 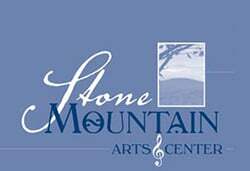 Thank you for being a fan of WMWV’s Blues Summit! The Blues Summit celebrates 25 years on the air in 2018! Don’t miss the Blues Summit. 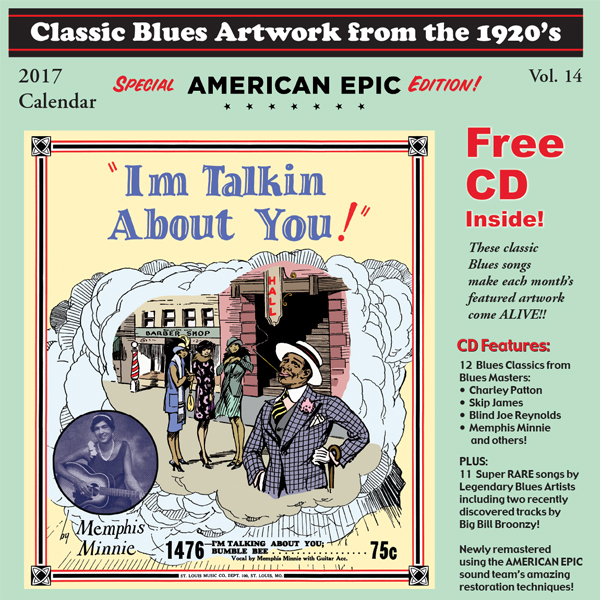 The best of the blues from the 1920’s to the latest releases, including interviews with the biggest stars and up ‘n comers! 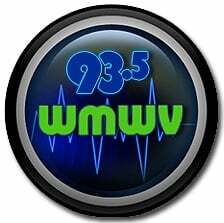 Tell your blues friends around the world they can catch the show every Wednesday, 6-9 pm eastern with WMWV’s live stream. Click on the big button to the right! The Blues Images 2017 Blues Calendar is here! 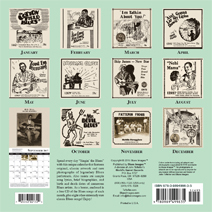 Artwork Calendar with Free CD! Big Bill Broonzy, Mobile Strugglers, Blind Willie Johnson, Garfield Akers and more!! 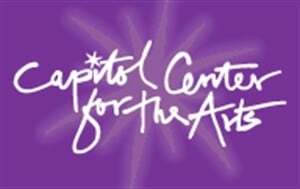 Can’t catch the Blues Summit on Wednesday Night? Tell your blues friends to listen to your favorite blues show on Soundcloud. That’s right! 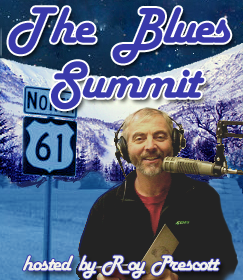 Listen to the Blues Summit at your convenience! Click on Roy’s smiling face here or on the Homepage. How can you help Keep the Blues Alive? Join the Blues Foundation! 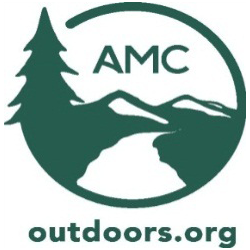 It’s very affordable and has great perks too!